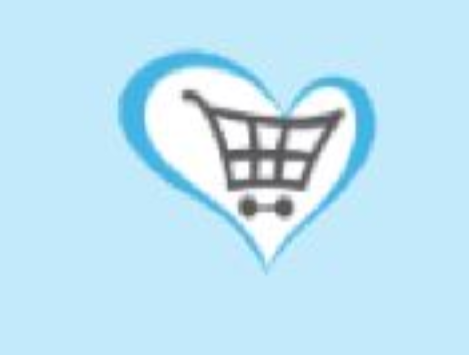 We work with thousands of online stores, offering millions of products where we will turn a percentage of each purchase into a donation for the supporters selected charity. It is free for charities and free for the supporter. The shopper can pick from over 200,000 UK causes to donate to and, on average, 2.5% of each purchase can be donated.